I planned to tell you yesterday about some of the great things I have found on other websites the past few weeks. That post never materialized on my blog, but today I have some good tips about life and blogging to share. Since March 14th, I have been posting on my blog at least six days a week. Until this week. I was away from home from July 13th to the 22nd. Writing my blog was challenging with only limited access to the Internet. Sharing the posts I did manage to write on Social Media seemed complicated. One day I even realized I had been tweeting my posts from my daughter's Twitter account, because I was using her laptop and I hadn't logged into my own account. Ooops! Still, I managed to keep up with posting to my blog all of last week. We were headed home on Sunday; I had a plan for Monday's post, and all would be well. Until we had car trouble! I am finally home - but my blogging received no attention during the past few days. I've been feeling quite frustrated, but the first and last links I am sharing this week have helped me to put things into perspective. Julie is right - the world won't stop spinning if I miss a day or two of blogging! 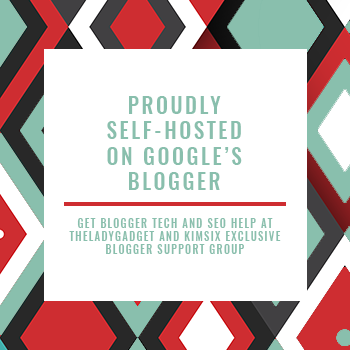 Her article, and her website Fabulous Blogging contain huge amounts of excellent advice for all bloggers, both novice and experienced. My kids love the fast food restaurant IN-N-OUT Burger, but unfortunately there are none of these restaurants in Montana. 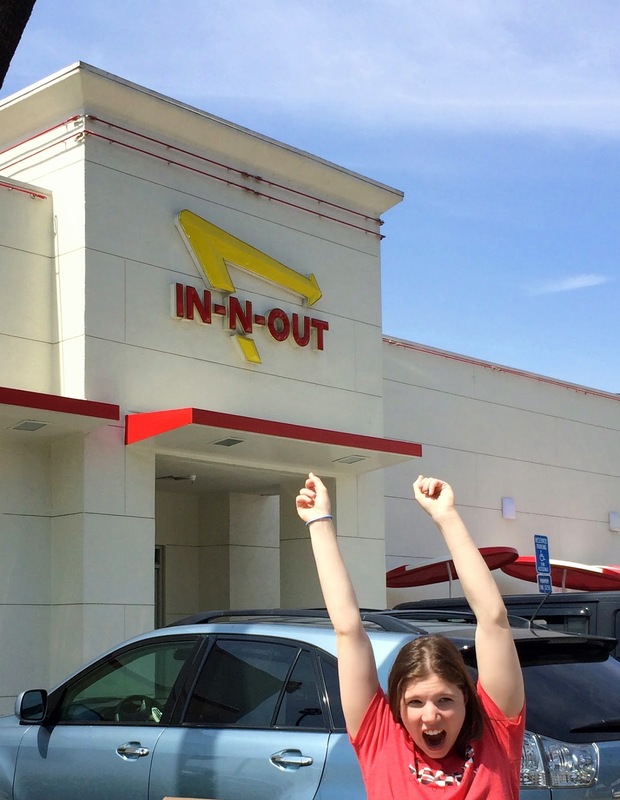 I haven't had a chance to try this recipe yet, but I was pretty excited to find an IN-N-OUT Burger Copycat Recipe from Leigh Anne at Your Homebased Mom. My family is going to be surprised when I make these! When I came across Maria's advice about Peeling Farm Fresh Eggs on her blog Five Simple Things, I knew I had to try her method. I don't have chickens, so I don't have access to eggs immediately after they are laid, but even my store-bought eggs are sometimes hard to peel. When I followed Maria's directions for cooking and peeling hard boiled eggs, the eggs cooked perfectly and removing the shell was every bit as easy as she said it would be. I will be using this method from now on! Once I cracked the shell and peeled off a small amount, the rest of the egg just slipped right out! When I saw the tutorial Make the Shot: Spoon Reflection Photography on Boost Your Photography last week, I just had to try it! My pictures did not come out as beautifully as the ones on Katie's website, but I am pretty happy with them as a first attempt! I need to learn more about my camera to be able to follow her instructions for the settings, but even just using the automatic settings, her directions helped me create some interesting photos. 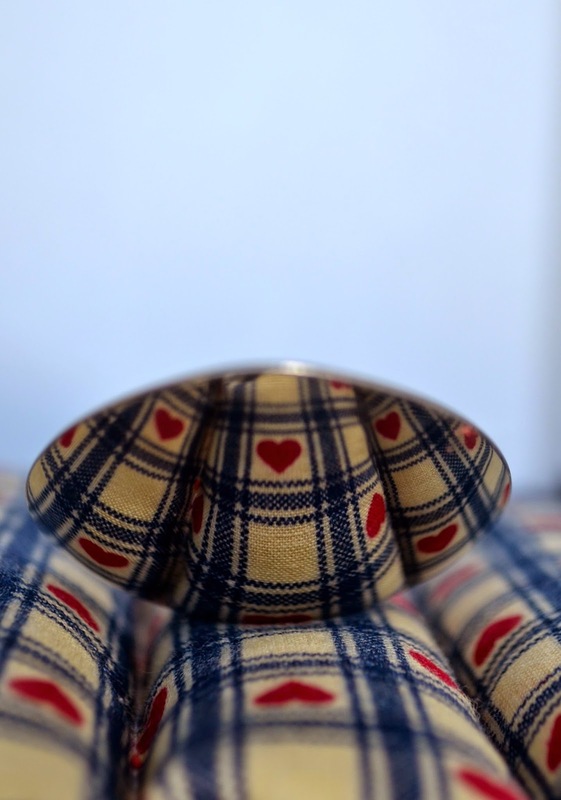 Spoon Photography - this looks like an Easter Egg! Spoon Photography - my “assistant” kept batting at the spoon! My “assistant” - reflected in the spoon. Starting a Blog is Like Having a Baby. 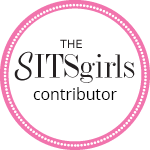 I completely agree with this title and post by Tammy Soong on Blogher. I think most bloggers will enjoy her article and identify with her words. My blog is still in its infancy. It is demanding of my time, often keeps me up at night, requires constant feeding, and ... I adore it. Writing this post, back at my own computer, I am settling back into the blogging groove. I can't wait to get caught up with all of the posts that I have missed by my favorite bloggers, and I look forward to making the most - - of every moment better every day. 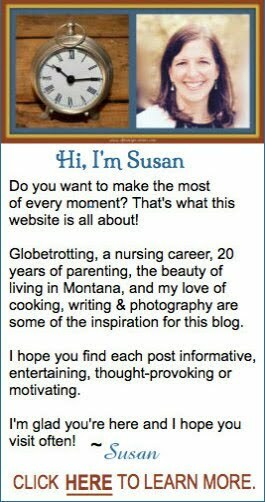 In the meantime - I hope you find these links as helpful as I have, and visit all of the blogs where I found them. Did You Even Miss Me? welcome back ...hope everything worked out well; car trouble and all. Thanks Marisa! We are still trying to decide if it is worth it or not to put a new transmission in my car ... but otherwise, everything is good and I am grateful to be home! Thanks Marie! I am so honored that you picked my blog as one to nominate for the Sunshine Award! I am happy that you find it inspiring!! I always enjoy yours as well! Welcome back. Your blog, your space. Post when you feel like it, have breaks when you feel like it. It is, (or should be) about having fun. I know - right?! I never would have thought it up on my own! I definitely missed you! So glad you're back. I really enjoyed this post and the links. The spoon photography is so cool - might try it when I'm on vacation next week. I have been slacking also lately too much going on in the summer! Yes I missed you tremendously! I made a comment the other day I felt we hadn't talked in a month. This is why I was gone the first part of the month then you then me again. Home now, hoping to stay that way for awhile. My nightmare story messed me up for a week or so and hubby decided to take things into his own hands. Mom is with my cousin again this week, her doing not his. We took my niece home last weekend and while I was supposed to be meeting a very old friend I hadn't seen in 25 years he turned it into a party. My best friend, my old friend and quite a few others it was fantastic. He was keeping me away from home for the night for my next surprise. My new office! I moved from the kitchen to the living room but new desk, light, chair, printer I feel like a real writer! I was ecstatic. He's such a sweet man! So I am writing another blog now too. You probably already know that http://www.millionmileblog.com if you didn't how I am going to do this I am not sure. But this one at least have happy endings and something my psyche needed desperately. I can't remember how far we are behind!!! I am probably repeating myself if so sorry. Find out what the babies are next Thursday excited for that. Today is the daughter's birthday so we are taking her to her favorite restaurant for dinner. Oh and we bought an escape I mean canoe hahahaha! Okay catch me up your turn, will check out Lana's site in a little while and see how you did which I know will be awesome! Your husband is the best! What a wonderful surprise for you!! Baby surprises of any kind are pretty wonderful too! And I absolutely love how you just described a canoe as an escape. TOO funny! !